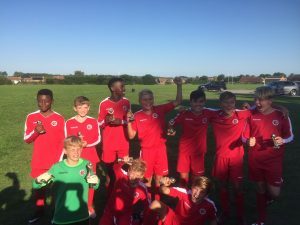 After winning our 4 group games without conceding a goal (and having to contend with a few injuries), we topped our group and made it into the final. We met Eight Ash Green in a straight 25 min final, we carved out plenty of chances but the ball just wouldn’t go in. 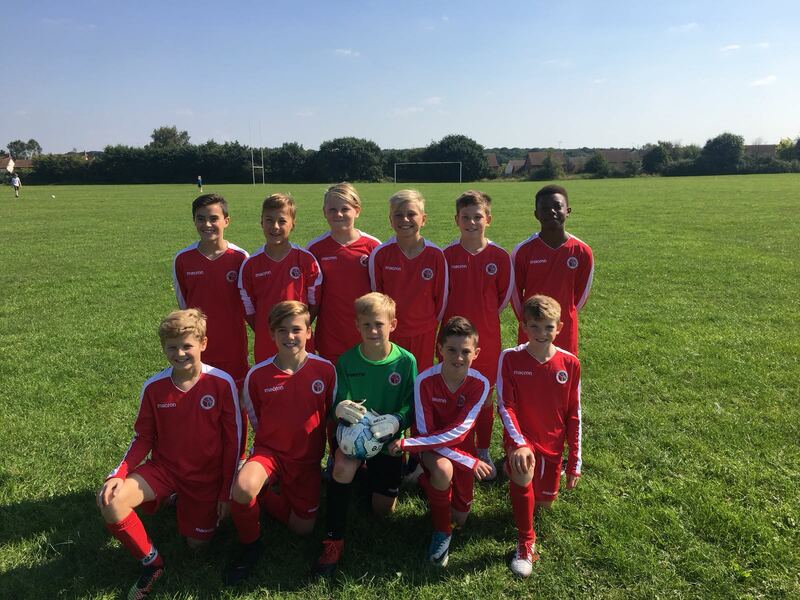 We drew 0-0 and moved in to dreaded penalties….the boys held their nerve and our goalkeeper made some fine saves, so we came away as worthy winners, fantastic team performance and a good way to start off the season.